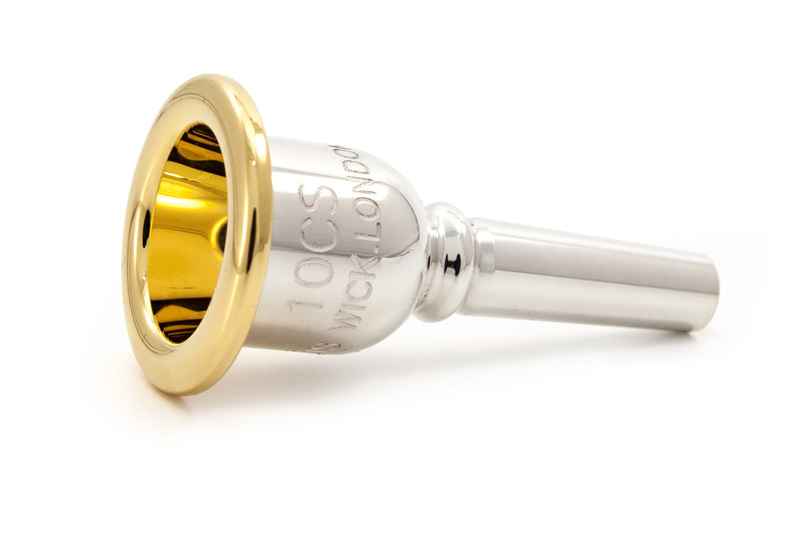 The new Heritage trombone mouthpiece from Denis Wick offers an alternative outside shape to classic Denis Wick design, whilst retaining the proven inner dimensions. The new Heritage design has been adapted from designs originally used in the 19th Century where a thinner cup wall was employed towards the top of the mouthpiece. This has been combined with a large amount of mass around the bottom of the cup to create a mouthpiece with huge power but great sensitivity - ideal for the symphonic trombonist. The rim and cup are gold plated for comfort.